"Let's get a JeepSpeed," I said. After a long pause Camo said, "Damn, that's a great idea. Let's do it!" 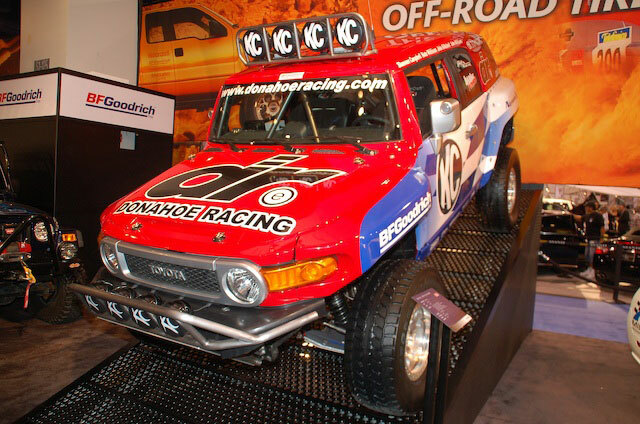 I kid you not, 24 hours later we were the proud new owners of JeepSpeed number 1715, the 2004 Baja 1000 Sport Truck Class Champ driven by Jason LaFortune. 24 hours after that, we had paid our $3000-something in entry fees to race in the mother of them all, the Baja 1000. Nevermind that I have never raced or chased the Baja 1000 before. Nevermind the event is less than a month away. We do things big (and usually dumb) here at Pirate4x4.com, and we figure the best way to get our feet wet is to go BIG. Apparently we are not alone. 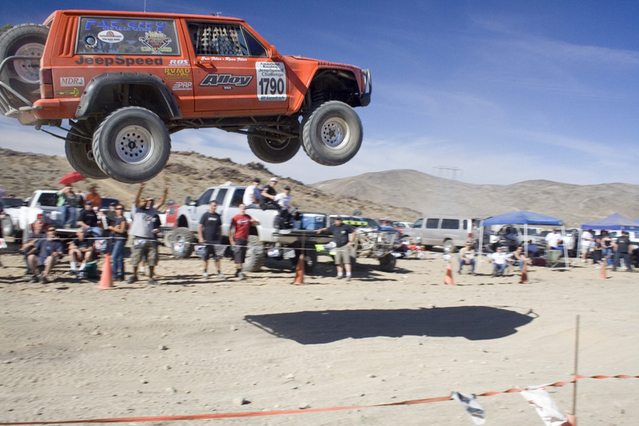 Among the 420+ registered racers of the largest Baja 1000 ever, is a large contingent of professional rock crawlers. 1) Captain Eric Filar - Mr. Fat City - Need I say more? Jason and his little bug that could. Some of these guys have never set foot in a desert racer before. It will be interesting to see how they fare in the unforgiving Baja desert. Will some of them have so much fun that they decide to abandon their rock crawling roots? Anything's possible. I think the majority will continue to enjoy both, and be the first of many cross-over competitors to satisfy their need for speed. So as casual as the whole idea of racing the Baja 1000 started for Camo and I, the casual trash talking took on a life of it's own. Team Pirate and Team Fat City will both be running in Class 17, with the looser buying the beer for the winning team in La Paz. If you only knew the amount of trash talking that has gone on between the two teams. Let's just say it's been bad enough to make a sailor blush. To see one of the trash talking threads, go here on the Pirate Board. We are planning on bringing you live updates via a IriTrack communications and tracking system to show you who is where on the Baja Peninsula. Stay tuned for more info on this. 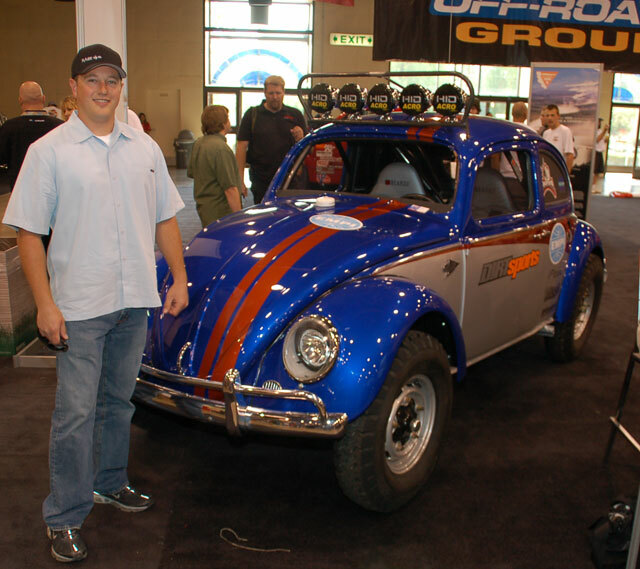 The staff at Pirate4x4.com wishes all of our rock crawling brothers luck in the Baja 1000. We hope to see you all at the finish line!